Subjects of Modernity cuts across different fields and sub-fields. So, I couldn’t honestly answer that question. But jazz inspires me a great deal; I like the poetry of Yeats, Plath, and Cavafy; and Catcher in the Rye and The Great Gatsby shaped me, long ago. 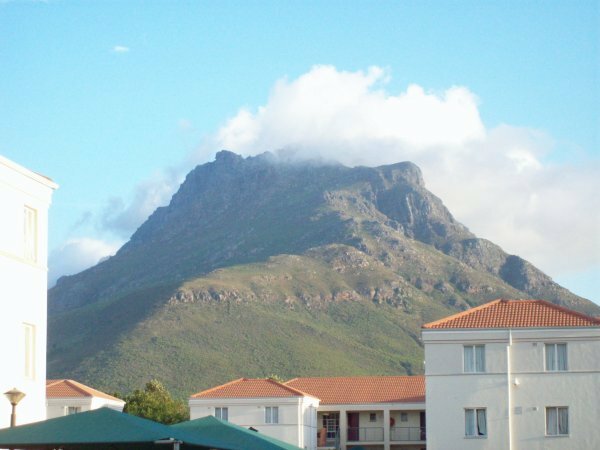 Believe it or not, the memories of Stellenbosch Mountain, especially of our last meeting. The encounter produced twin tales. Through the long, rigorous hike, almost everyone, especially the runners, smiled/waved back at me. Alongside, from the middle of a forest, a strange sound, human yet eerie, haunted my communion. The recollection of the split nature of worlds inspired me. Also, the memories of that last meeting. It is the smiles and the strangeness (and the joy and the horror), ever together, which bid goodbye to me from Stellenbosch Mountain, that make modernity so compelling. As William Mazzarella puts it, “only those ideas that compel our desire as well as our resistance receive and deserve our most sustained critique.” And thinking through and writing up that which invites our resistance and desire can be hard stuff. Actually, several – more than twenty-five, in English and Spanish, principally. These include edited works of course. 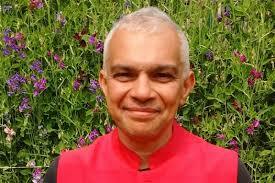 The bragging rights are two: the writer Gabriel Garcia Marquez; and the artist Savi Sawarkar. With the former (the formidable Gabo), I have shared the editorship and friendship of the redoubtable Eugenia Huerta, who has overseen my authored quintet in historical anthropology in the Spanish language. The striking work of the latter (Savi, a friend too) appears on the cover of several of my books, and it also hangs on the walls of our house. In each case, the personal binds the professional. Like a kid in a candy shop. 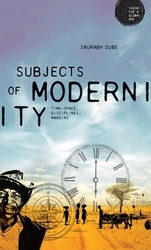 Subjects of Modernity forms part of the series “Theory for a Global Age”, which is published by MUP. A large project that began as a history and anthropology of my “tribe”, my high school cohort from an elite school in New Delhi. This has expanded into something wider, a curious historical anthropology of contemporary India, located on twin axes: entitlement, hierarchy, and privilege; and affect, memory, and friendship. Each axes is bound to and indeed begets the other.